Visit my e-store at http://yroga.avonrepresentative.com/ for these and many other great products. Looking for some fun Halloween decor? 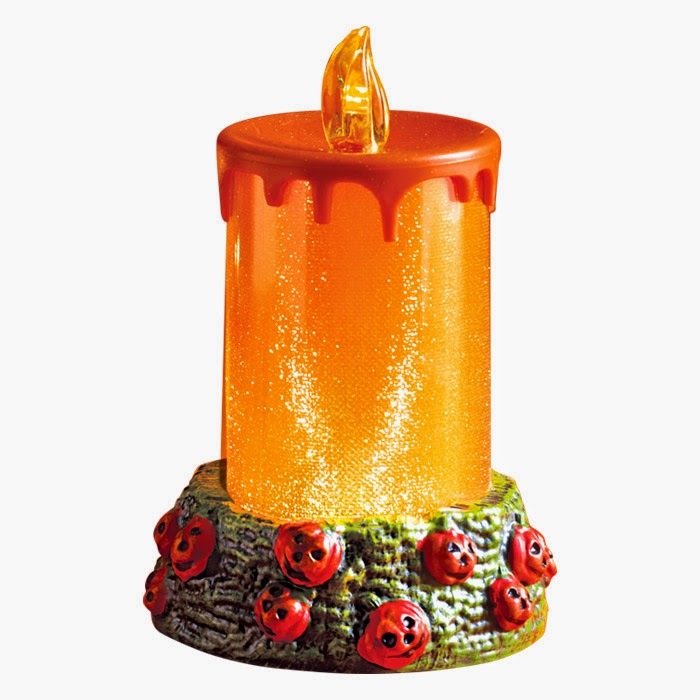 How about this exclusive spooky candle? 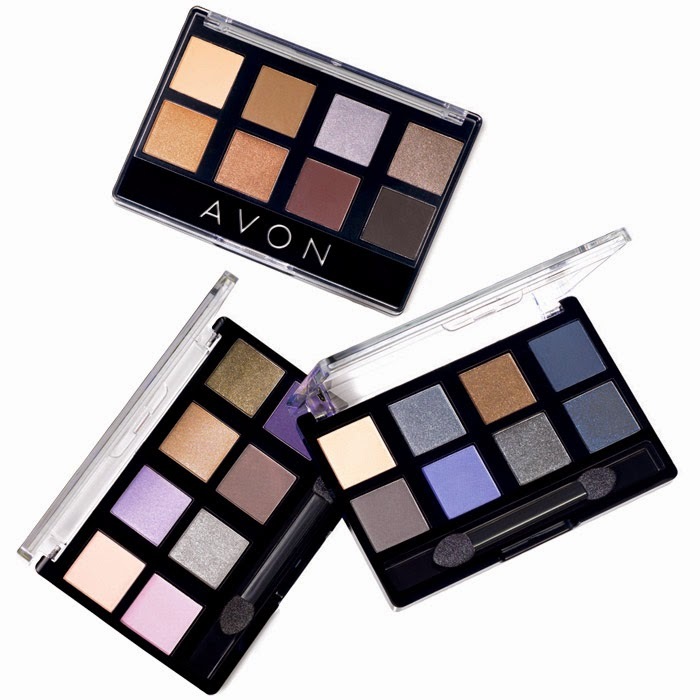 This 8 in 1 Eyeshadow Palette is a great way to mix and match different colors for a beautiful, finished look. Available in Plums, Neutrals, and Starry Nights. 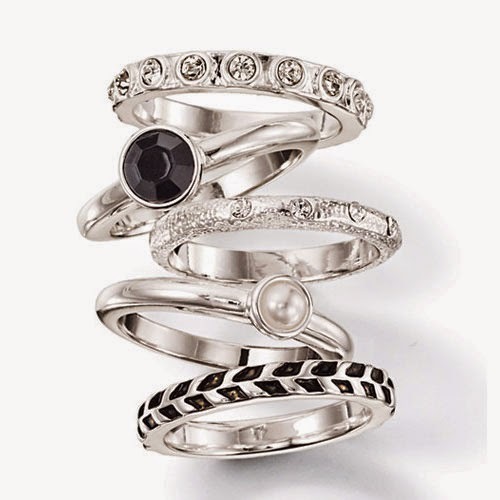 This stack ring set gives you tons of different looks. Wear separately or all together.